BIMM Manchester are pleased to reveal that they have commissioned Ben Kelly Design (BKD) to design the interior of BIMM Manchester’s brand new £3.5M city centre premises on Gt. Marlborough Street. 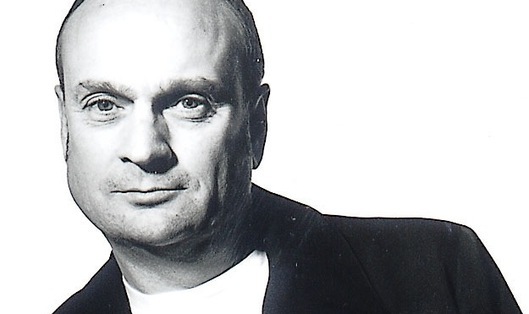 BKD is synonymous with both thrilling and cutting edge interior design, as well as Manchester itself: Ben famously designed the interiors of Factory Records HQ, The Haçienda and Dry 201 in the city centre. 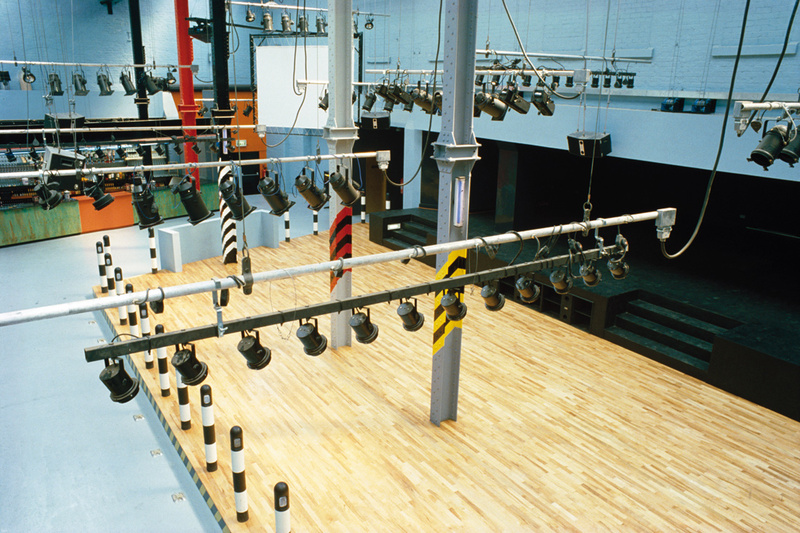 With the design of these latter iconic locations, BKD forever changed the public’s perception of what both nightclubs and bars could be – and BIMM is truly excited to see what Ben Kelly Designs can bring to BIMM Manchester’s new home. The environment BKD creates will play a big part in inspiring both students, staff and guests to reach their full potential. 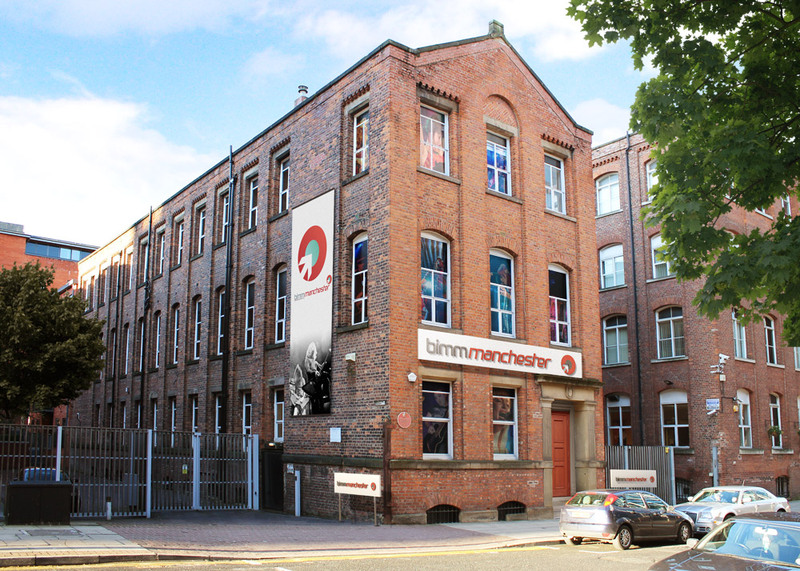 BIMM Manchester is holding an Open Evening on Thursday 27th June at Dawsons’ Music Shop at 18:30. Ben Kelly will be attending and exclusively revealing preliminary designs and artists’ impressions of how BIMM Manchester will look. Posted on by admin. This entry was posted in BREAKING NEWS and tagged Ben Kelly, BIMM, BIMM Manchester. Bookmark the permalink. ← THE MINX: FOREST BANK VIDEO OUT NOW!